Fly tipping (as members of the national action group). 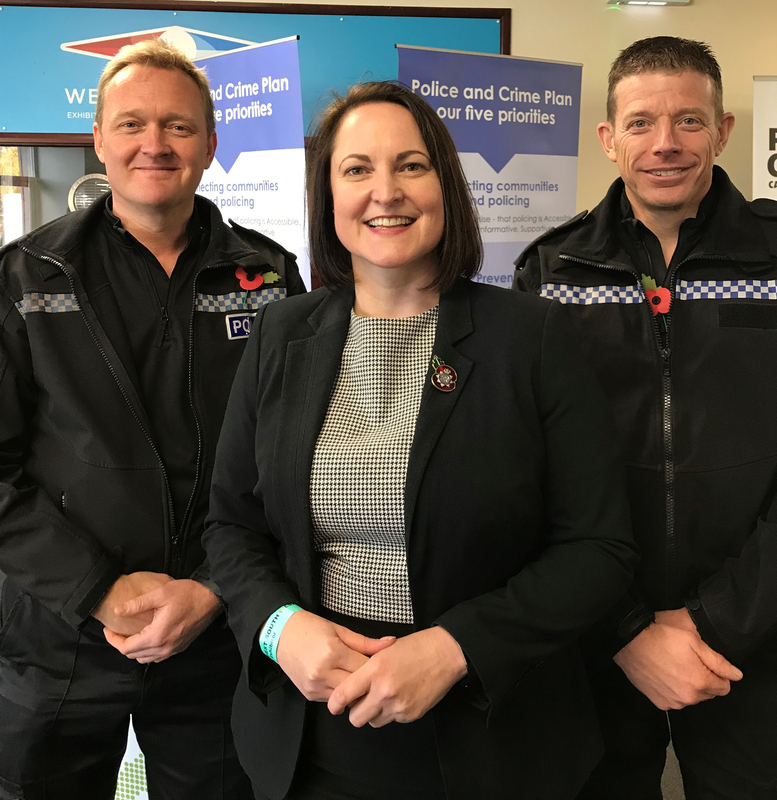 Inspector Paul Morgan said: “The focus of these officers will be on improving how the force receives, allocates and investigates reports of rural crime in order to support the National Police Chiefs’ Council (NPCC) Rural Affairs Strategy. “While they will undoubtedly be involved in hands-on policing they won’t be the only officers involved in dealing with rural crime. Their skills and experience will be leveraged by supporting neighbourhood policing teams with the requisite knowledge, skills and contacts to handle rural matters effectively.